Larkin on Memorial welcomes two new tenants, Kale Me Crazy and Squash Blossom Boutique. 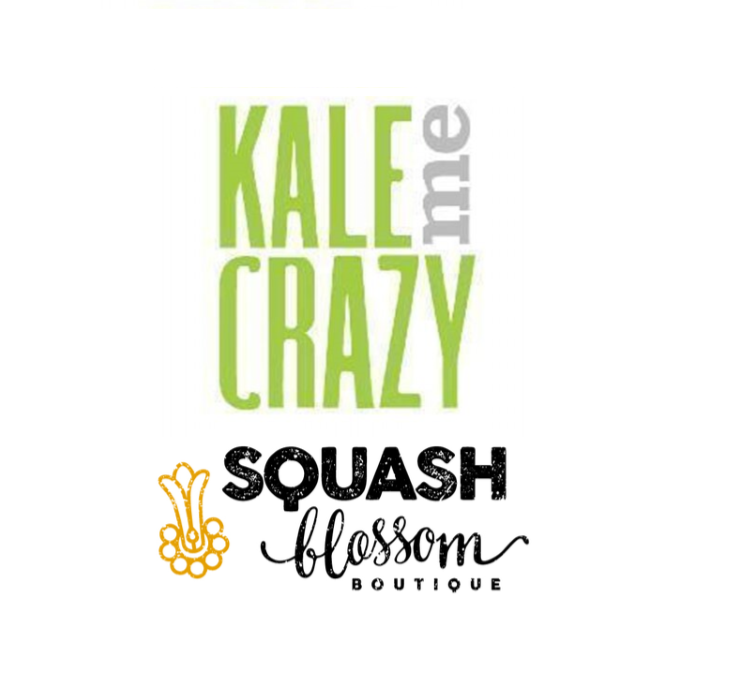 Superfood café, Kale Me Crazy, will offer juices, smoothies, salads and wraps. While Squash Blossom Boutique will be opening their second location, an eclectic women’s boutique that will provide a fun and creative atmosphere where customers can find personalized styling services, affordable prices and beautiful clothes. They will be joined by previously announced tenants: Firepit Pizza Tavern, Full Commission, Grant Park Market, Primrose Schools, Ramen Station, Shep’s Grant Park Ace Hardware and Taqueria Del Sol. The new mixed-use development is set to begin opening later this year, for more information check out the latest release.